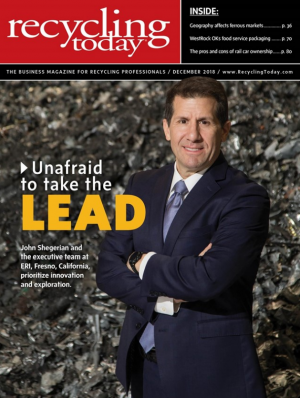 On the heels of news this week that the campaign organization for House Republicans was the victim of a cyberattack that exposed email accounts to an unknown hacker during the 2018 election cycle, John Shegerian, Co-Founder and Executive Chairman of ERI, the nation’s leading recycler of electronic waste and the world’s largest cybersecurity-focused hardware destruction company, has claimed that individuals, businesses, government agencies and even our national security is at an escalated level of risk. Shegerian noted that the cyberattack serves as a powerful reminder that in today’s climate, anyone is at risk for an invasion of private data and information. 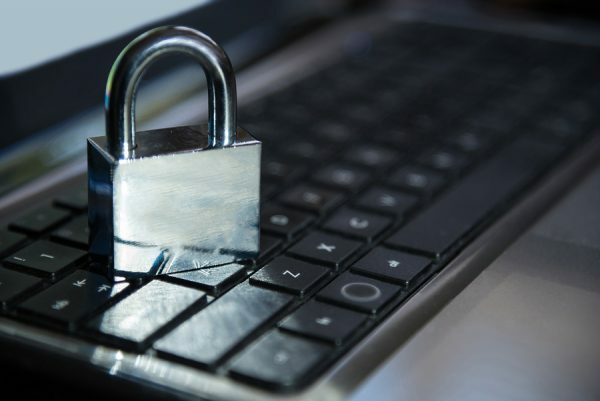 To combat that risk, Shegerian said, it has become urgently important to account for data on discarded hardware as well as cyberspace data protections. Shegerian added that mining of data on discarded devices is a huge and unchecked part of the data theft problem, explaining that hardware hacking is more common than ever because so many organizations that claim to recycle electronics and destroy data are actually shipping the devices abroad. He also noted that ERI currently provides the only dually certified nationwide solution offering 100 percent guaranteed data destruction for consumer electronics devices, e-waste, and hardware.